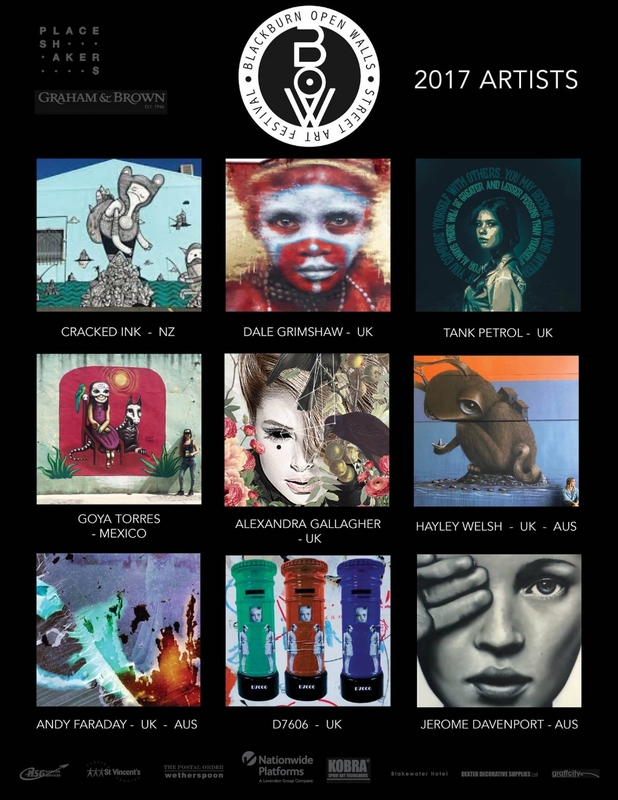 SO EXCITED to participate in my first UK's Street-Art Festival! :) Got invited to be part of this awesome line-up in Black burn, Lancashire, England. It will be a whole week of mural painting, come along if you are around. More info here.